Maroon 5's PJ Morton drops this club-friendly remix from The Dualists in advance of his new EP on March 27th, ‘Following My First Mind’, on Lil' Wayne's Young Money Entertainment/Cash Money Records label. The Dualists is an international production duo comprised of London-based Manon Dave and Southern Californian via Australia, Tushar Apte. Together the pair give the dusty funk licks and soulful vocal of the original a futuristic dance floor workout with plunging basslines, hammond organs and hand claps. 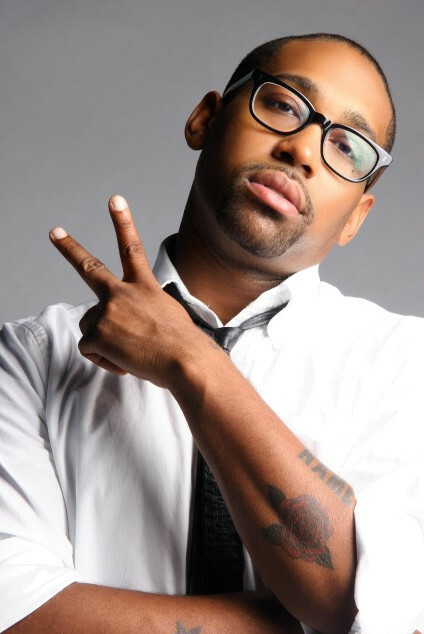 "PJ Morton had written and recorded the song originally with Adam Levine, and then got bandmate James Valentine from Maroon 5 to lace the track with some solo guitar. He then hooked up with me when Maroon 5 were touring in London and asked me to produce a more radio and club friendly version. Together with the help of my co-producer, Tushar Apte, we combined to deliver the official remix of the song. This remix is now being used as the promotional single for radio and digital streaming. The original will be available on PJ's first EP with YMCMB, released on 27th March." 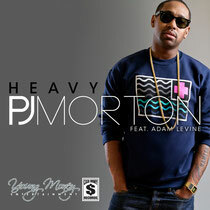 PJ MORTON feat. ADAM LEVINE - HEAVY (REMIX) LYRIC VIDEO from Manon Dave on Vimeo. Howdy! This post could not be written any better! Reading through this post reminds me of my previous room mate! He always kept talking about this. I will forward this article to him. Pretty sure he will have a good read. Thank you for sharing!